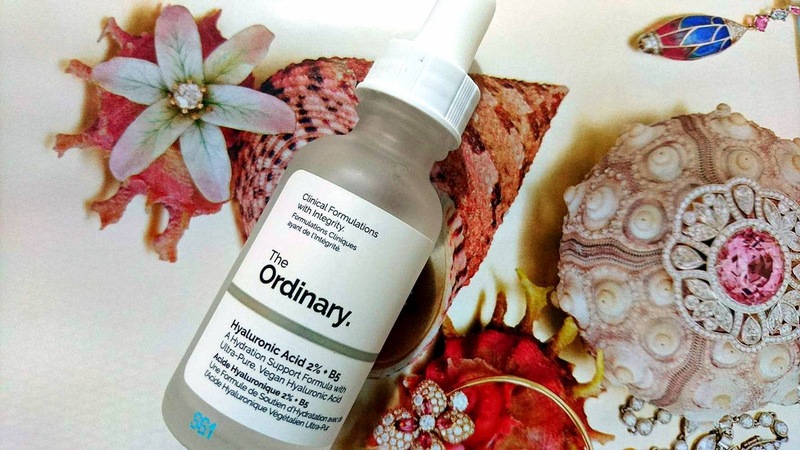 Get Gawjus: An Affordable Hyaluronic Acid By The Ordinary. An Affordable Hyaluronic Acid By The Ordinary. I’ve spoken about Hyaluronic Acid in geeky detail here and there, so I’ll avoid boring you on this occasion. But when a targeted treatment as such hits the market around the £5 price range, brows seem to start rising in scepticism. I wouldn’t say I have tonnes of experience with a variety of brands when it comes to HA, but having used an Indeed Labs version in the past, I thought I had to cobble together my two cents of comparison. The Ordinary Hyaluronic Acid belongs to a range of products launched by The Ordinary. This particular product comes housed in a simple translucent bottle in white packaging, with a dropper and claims to contain 2% HA and Vitamin B5. Both combined give skin that extra bit of help in the hydration and smoothness department. HA configures skin to moisture magnet mode where it seems to hold hydrating products much, much better than our skin’s natural lousy capacity, especially once it exceeds the youthful 25 mark. Vitamin B5 is HA’s sidekick in simple terms, working at smoothing the skin’s surface, and giving it a little nudge to stay firmer and remain as elastic as it can. Sounds like a fantastic combination, no? Why all the fuss you ask? Well, because we’ve always had to pay a premium price to buy a Hyaluronic Acid serum and this frankly seems too good to be true. I’ve been testing it on my skin since the last few weeks, in the mornings, before my moisturiser and it seems to be a keeper! Honestly, I wasn’t aware of its RRP until my sister told me about me, which says a lot about the product. To be fair, it seems to work pretty much the same for me as the Indeed Labs version. The only difference I can tell is that this may not be as potent as its high-end contenders in the market. So although you will see a difference in your skin, it will not be as drastic and quick. 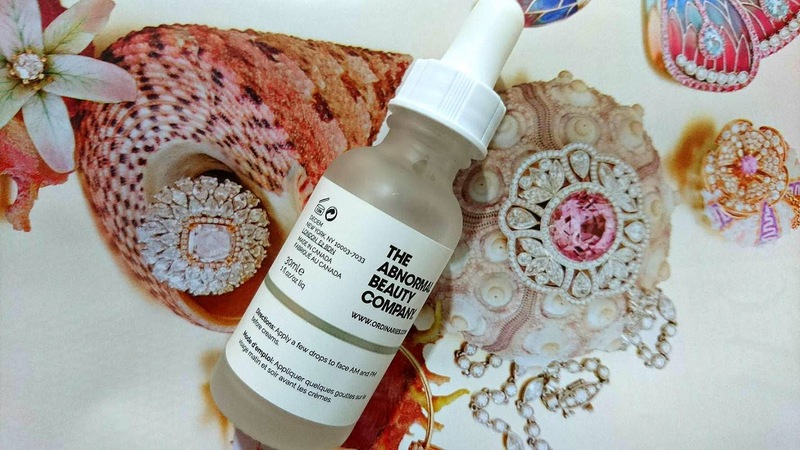 For instance, if you are suffering from a bout of flaky, chapped skin for a couple of weeks, the Ordinary Hyaluronic Acid will not quench it in a day or two. However, if like me, you want to use it as a preventative measure to solve a minor case of dryness or to get the most out of your skincare or to simply add that extra glow and bounce, I’d say it’s worth every penny. P.s. I’ve read people using it to solve dry spells in the scalp. Note to self – must try.